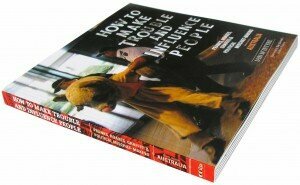 The expanded Second Edition of How to Make Trouble and Influence People is here! Breakdown Press is a small, radical publisher based in Melbourne, Australia, co-founded by poet, researcher and community organiser Lou Smith and street artist, printmaker and activist graphic designer Tom Sevil (aka Civil). Tom and Lou both have a longstanding involvement within the zine, DIY, street art, and alternative media communities in Australia. 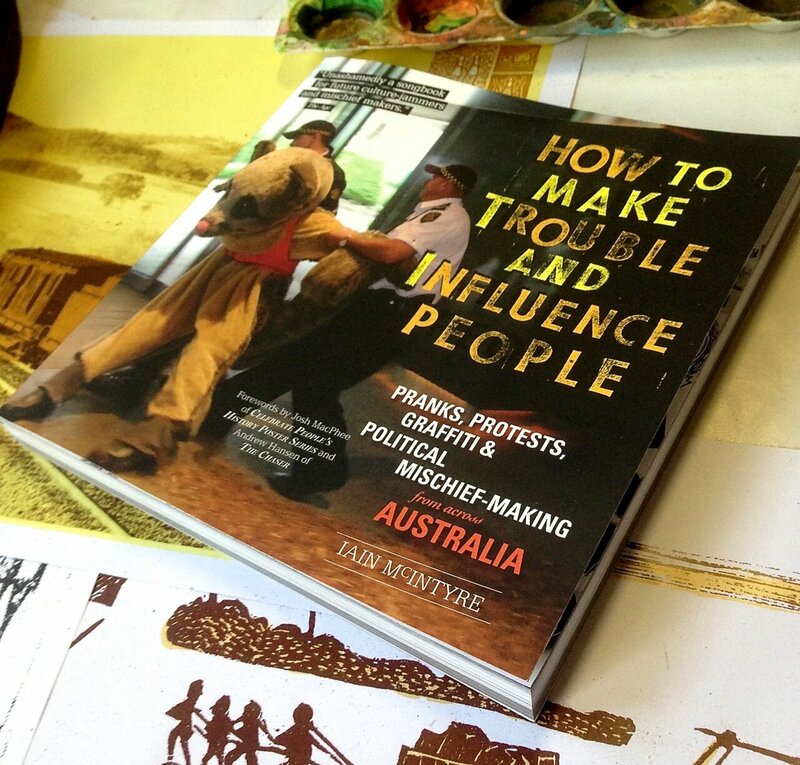 Breakdown Press have been producing posters, zines and anthologies since 2004 and first published How to Make Trouble and Influence People: Pranks, Hoaxes, Graffiti & Political Mischief-Making from across Australia in 2009. To date publications include: Scrapbook to Somewhere, The Stolenwealth Posters, The Breakdown Posters, The Nuclear Posters, The Peace Posters, Civilian Sticker Packs, Civilians Unite, the poetry chapbook Mining, zine anthology YOU: some letters from the first five years and Market Crossings: Plotting a Course through the Preston Market. We believe in producing ethically printed and affordable publications, with the hope, through bringing together artists, thinkers and writers, to build friendships and solidarity with different communities both locally and internationally. And, to tell stories that too often remain untold. Previous Previous post: Second Edition to be Published in 2013!